Chanel Iman looking fierce as she attends the Juno Awards in Toronto Canada. 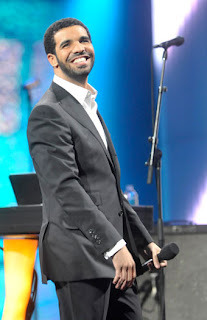 Also in attendance at the Juno Awards was Drake of course a Canadian native, and I might say he is looking rather dapper. 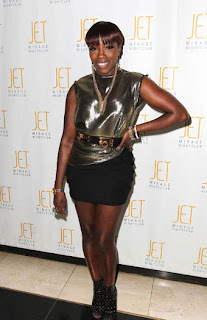 Estelle in Las Vegas at the Mirage, great look.